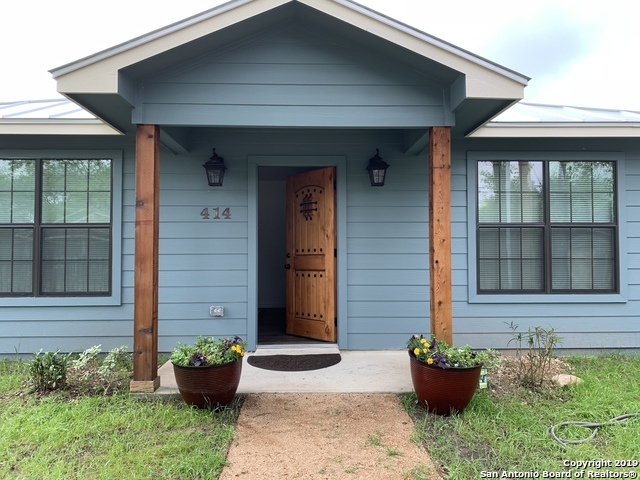 All KENWOOD homes currently listed for sale in San Antonio as of 04/22/2019 are shown below. You can change the search criteria at any time by pressing the 'Change Search' button below. 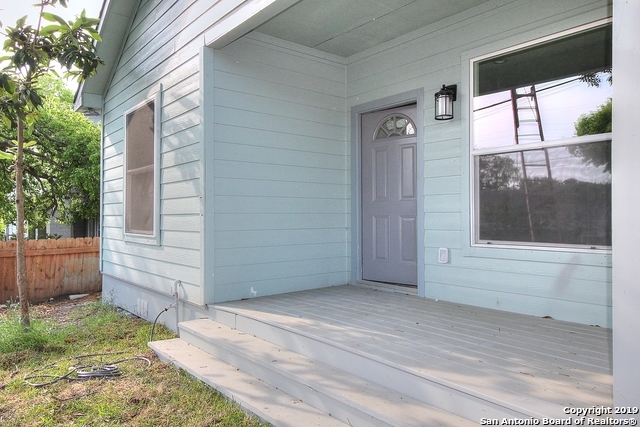 "Come view this Beautiful home where every detail has been cared for. As you walk into the door, you're welcomed by a charming and very spacious living room and dining room-open concept. The kitchen has brand new appliances with beautiful granite counter tops and new white majestic cabinets. The master bedroom has a large walk-in closet with connecting bathroom. The house comes with a remote control access gate to the driveway for parking and a video surveillance system. Led ceiling fans, 201"
"This totally remodeled home offers 3 Bedroom & 2 Full Baths. Granite counter tops in kitchen, New Stainless Steel Appliances April 2019, New Roof, in 2018. Tile and laminate flooring for easy care. Utility room inside. Sit out on your front porch and enjoy the breeze. Great access right off San Pedro & minutes from The Quarry Shopping Center & down town. As per seller, B.A.D. is wrong, home has approx. 1430 S.F." "Welcome Home! Charming home on corner lot. Nice open floor plan, great for family gatherings! Great character, from the shiplap accent walls, & wood kitchen ceiling, to just a touch of bling! Kitchen has plenty of cabinet space, beautiful butcher block counters, & eating bar. Master bedroom nice & quaint, enter bath thru your barn door and relax in your beautiful stand up shower! Great place to call your new home! Just minutes from Downtown, shopping, & More! Located between San Pedro/ McCull"
"Updated Cottage Style home near Olmos Park Community, shops, restaurants & Golfing. Open concept kitchen w/Butcher Block counters, New Flooring & Windows. Bright Living & Dining Room, New Lighting & Fresh Paint in/out, Decorative Beam, New Flooring, New Central AC/Heat. Spacious rooms & Updated Bathrooms. Relaxing deck for entertaining & large fenced in yard. A few min to Downtown SA, Zoo, Japanese Tea Gardens & River. Enjoy the Quarry & Pearl District for Dining/Unique Shops."